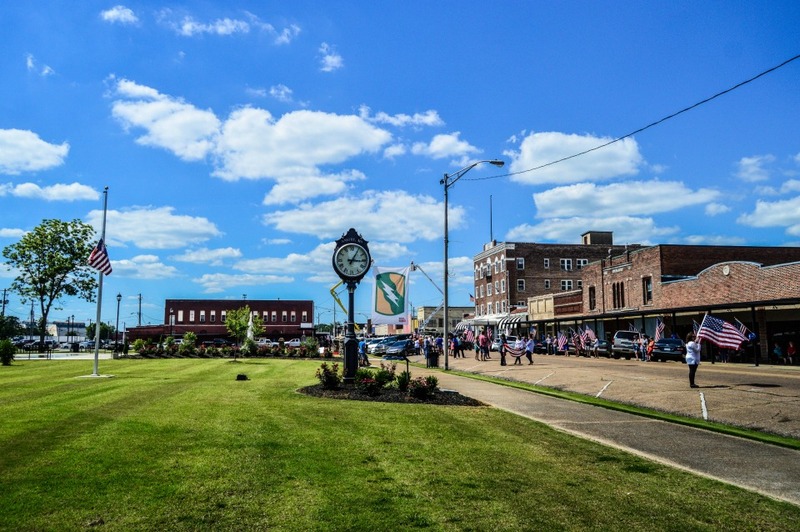 Click the words “Places to SHOP” to take you to the City of Amory website. We have a searchable database on the site that can guide you through available services provided by businesses as well as places to shop. There is also a listing below.